The Graduate Certificate in Information Architecture (GCIA) is designed to provide a comprehensive introduction to the field of information architecture: the process of planning, overseeing, implementing, and managing the growth of content systems in support of user understanding. You’ll gain practical experience in real-world situations, and complete the program prepared to pursue or advance a career working with digial libraries, websites, databases, information retrieval systems, educational software, and even games. 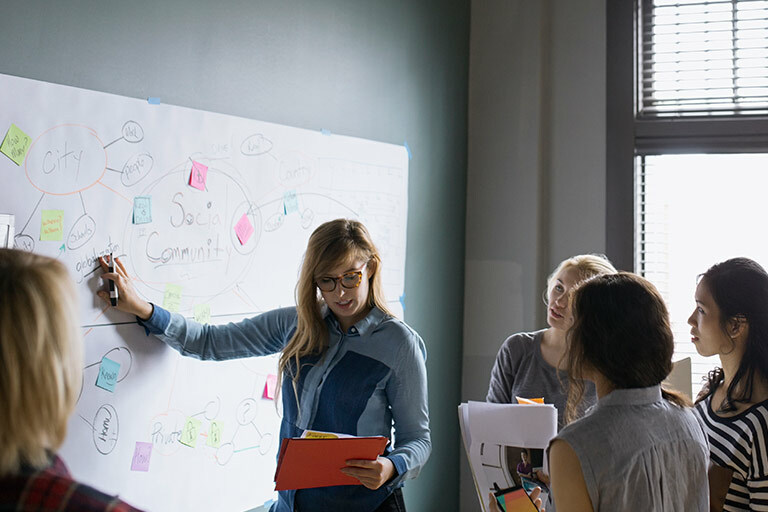 These skills are brought together in a capstone project that requires a pragmatic application of skills and knowledge to solve a real-world problem. The School of Informatics, Computing, and Engineering, in which the Department of Information and Library Science is housed, offers a variety of graduate level certificates. Make sure you consider out all of your options. Or, take your education to the next level by earning a Master of Information Science (M.I.S.) or Master of Library Science (M.L.S.) degree, with a specialization in information architecture.